The report by Israel State Comptroller Yosef Shapira notes gaps in the military's intelligence in the lead-up to 'Operation Protective Edge,' along with a lack of clearly defined plans on how to destroy attack tunnels. 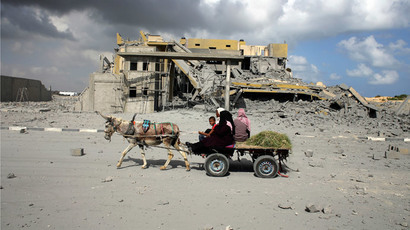 Two sections are contained within the report, the first of which assesses the performance of the government and military in the lead-up to and during the 50-day conflict, with a special focus on Hamas tunnels and Tel Aviv's lack of preparedness in dealing with their threat. The second part deals only with the tunnel threat, but in greater detail, The Times of Israel reported. Those mentioned by name in the report include Netanyahu, then-Defense Minister Moshe Ya'alon, former Israel Defense Forces (IDF) Chief of Staff Benny Gantz and the head of IDF military intelligence, General Aviv Cochavi. Former Shin Bet (Israel Security Agency) chief Yoram Cohen and then-National Security Council chief Yossi Cohen, who today heads Mossad, were also named. Netanyahu's office was the most targeted in the report, with the document criticizing the PM’s office for failing to adequately brief members of the security cabinet about the threat of Hamas tunnels prior to the conflict, and only seriously addressing it at cabinet meetings after the war began. "Despite the fact that he was well-versed in the tunnel threat and knew that it was defined as a central and even strategic threat at the end of 2013," Netanyahu did not instruct the National Security Council (Malal) and the defense establishment "to present before the cabinet the tunnel threat in a clear and detailed manner,” Shapira wrote. 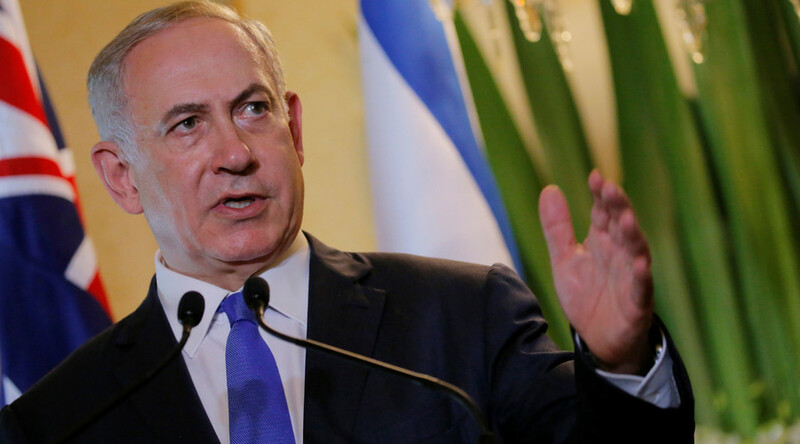 The document went on to accuse Netanyahu of acting more like an analyst in the situation, rather than ensuring that his words would be followed up with necessary actions. A day before the report’s release, Netanyahu accused Shapira of not being supportive of Israel's defense establishment. That statement was deemed an “attack” by Shapira, who said the prime minister's statement aimed to “delegitimize” both the report and him personally. Netanyahu's office previously provided eight dates, beginning in November 2013, when the issue of tunnels was raised with the cabinet. However, Shapira found those instances to have been cursory and therefore not representative of the full extend of the risk posed by the tunnels. Despite Shapira's criticism of Netanyahu, the state comptroller did not recommend the prime minister be personally held to account. Although the use of Hamas tunnels was widespread knowledge among Israeli government and military officials, the report claims the army failed to come up with clear guidelines of how to uncover and destroy such tunnels in wartime, and accuses it of hastily creating the procedure while Operation Protective Edge was ongoing. The army's improvised tunnel destruction techniques were deemed “problematic” by Shapira. In addition, the report stated that although Israel claimed to have destroyed 32 tunnels during the fighting, only half of the tunnels were completely destroyed, AP reported. The Israeli military says it is studying the report and "implementing lessons learned." Operation Protective Edge lasted 50 days, making it Israel's longest continuous war. It followed a counter-terrorism crackdown in the West Bank which was prompted by the abduction and disappearance of three Israeli teens by Hamas in June 2014. Tel Aviv retaliated against the kidnappings by arresting several hundred Hamas members in the West Bank, leading the group to fire dozens of rockets into Israel. 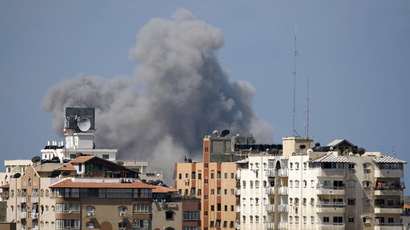 The bodies of the teens were discovered on June 30, prompting Israel to launch its Gaza assault on July 7. More than 2,200 Palestinians were killed during the conflict, over half of them civilians, according to UN and Palestinian figures. However, Israel has disputed the toll, saying that many militants were counted as civilians. Seventy-four people were killed on the Israeli side.